At Ooma, we understand that you can never be too prepared for emergency situations. That’s why in 2011 we unveiled 911 Alerts, a feature that delivers real-time text and email alerts to users whenever 911 is dialed from an Ooma home phone number. Today we’re pleased to announce this popular offering was granted a patent by the U.S. Patent and Trademark Office. 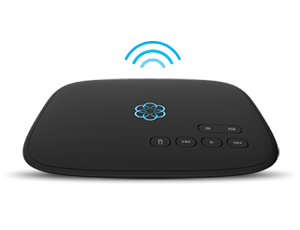 The patent legally protects Ooma’s 911 Alerts from patent infringement. Although emergencies are never ideal, we’ve had a number of customers report back about the usefulness of the alerts including Chris Dailey, an IT specialist from West Point, Utah. While at work, a fugitive on the run from police attempted to break into Chris’ house. 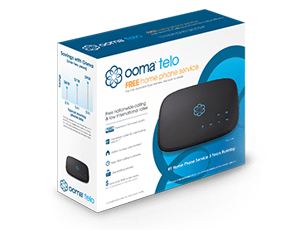 His wife, who was home at the time, dialed 911 and Chris instantly received a text message from Ooma. He was in his car and halfway home before his wife was off the phone with the 911 operator. If you haven’t activated your 911 Alerts, there’s no better time to do so. Here’s how: click on Preferences tab after logging into your My Ooma Account, and enter up to three email addresses and/or mobile phone numbers in the 911 Alerts area of the control panel. Once the emergency notifications are set, Ooma automatically notifies designated recipients during emergencies – making it possible for you, your spouse, parents, children, etc. to know the moment 911 is called from your home. Time is of the essence during emergency situations and 911 Alerts provide peace of mind during those critical moments. Make every second count. To read our 911 Alerts patent feature press release, click here.